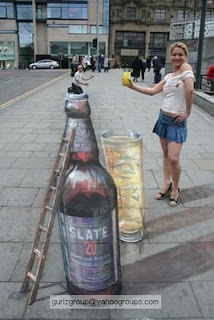 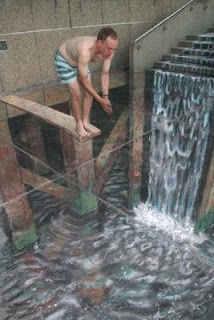 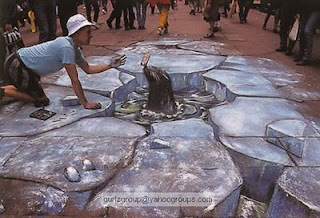 Incredible Julian Beever DrawingsMore chalk drawings from Julian Beever. 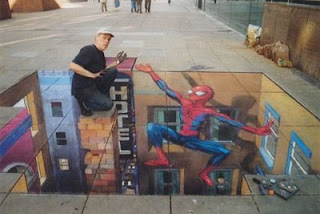 Incredible!!!!! 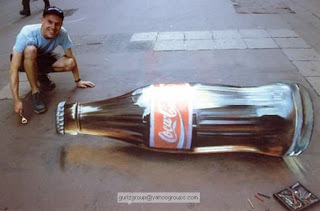 Julian Beever is an English artist who's famous for his art on the pavement of England , France , Germany , USA, Australia and Belgium Beever gives to his drawings an amazing 3D illusion.